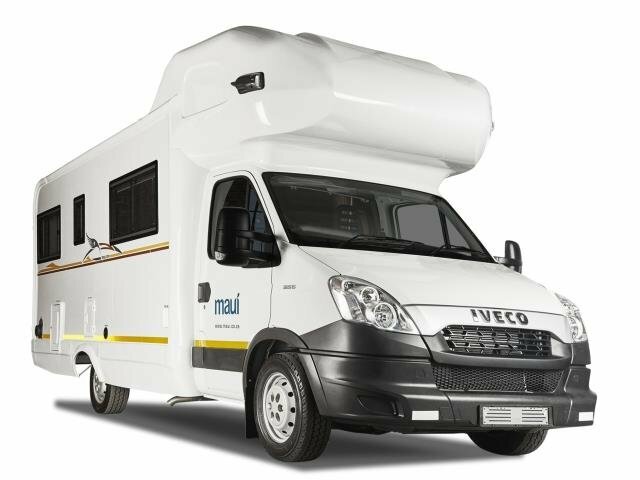 The Maui depot in Johannesburg is located in Kempton Park. 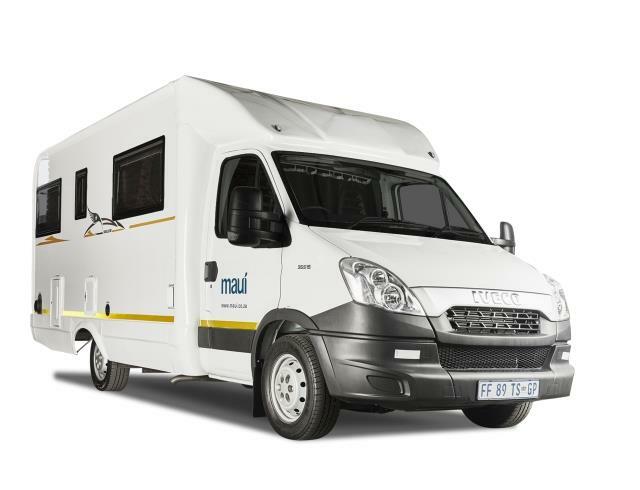 The depot is about 9.98 km away from OR Tambo International Airport and about 28.81 km away from the City Centre. 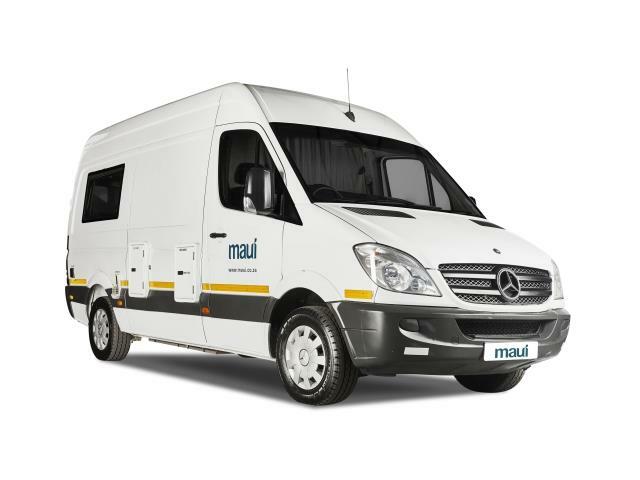 Taxi fare is approximately R100.03 from the airport and approximately R182.87 from the city. 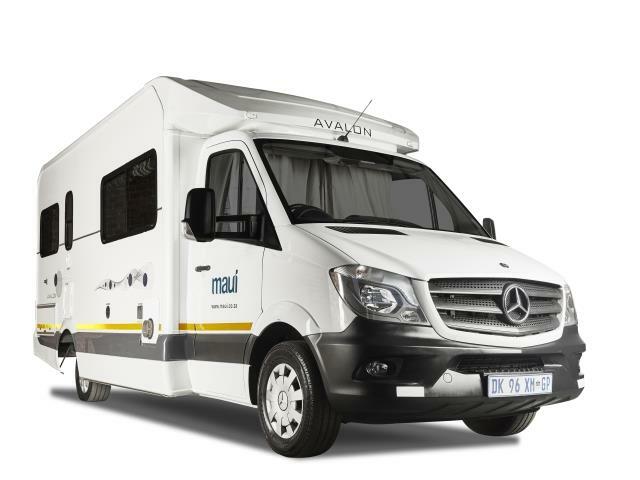 Get your Maui Motorhome hire in Johannesburg through Camper Travel. Low Rates, Best Price Guaranteed. Specials and Discounts all in. Long and short term hires. Collection at OR Tambo International Airport is at the International Arrivals Hall at the info desk or as arranged with your reservation agent OR Gautrain Statin - Rhodesfield.